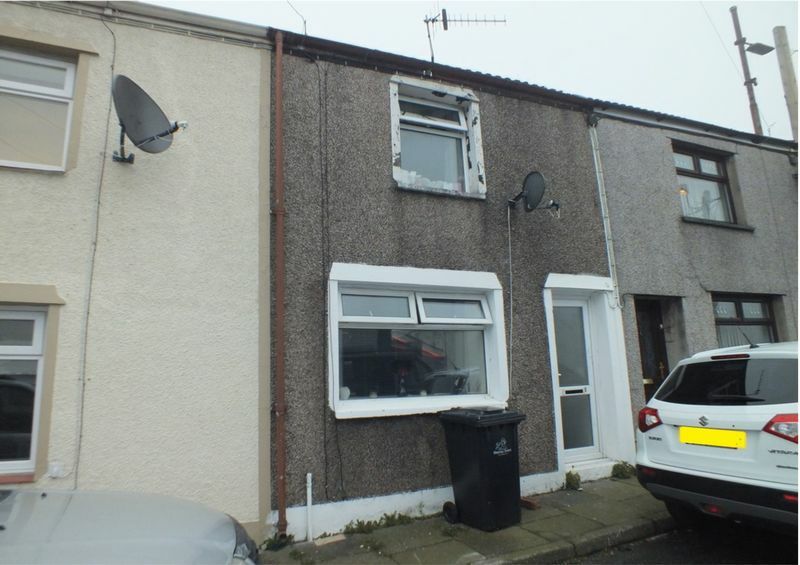 Two bedroom terraced house, comprising of lounge/diner, kitchen and bathroom. FOR SALE VIA ONLINE AUCTION. STARTING BID £45,000, TERMS & CONDITIONS APPLY. 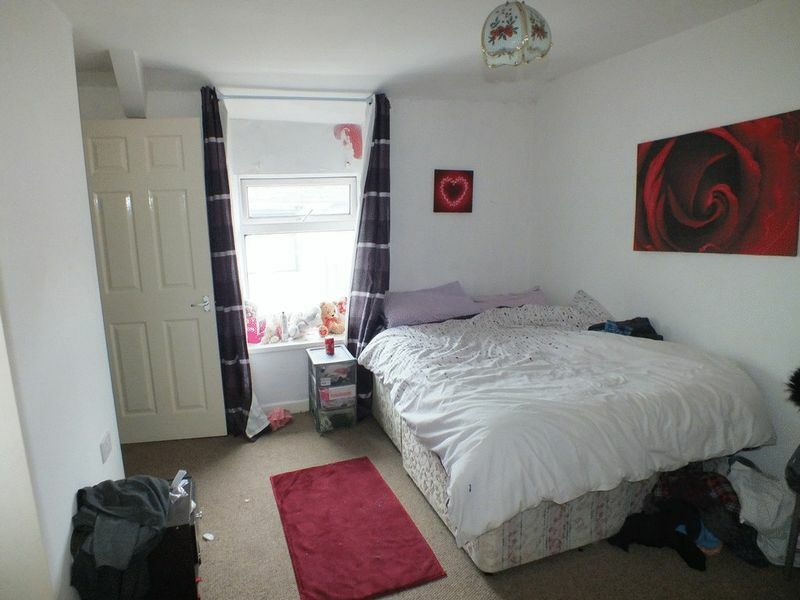 Carpeted flooring, wall mounted radiator, window to front elevation. 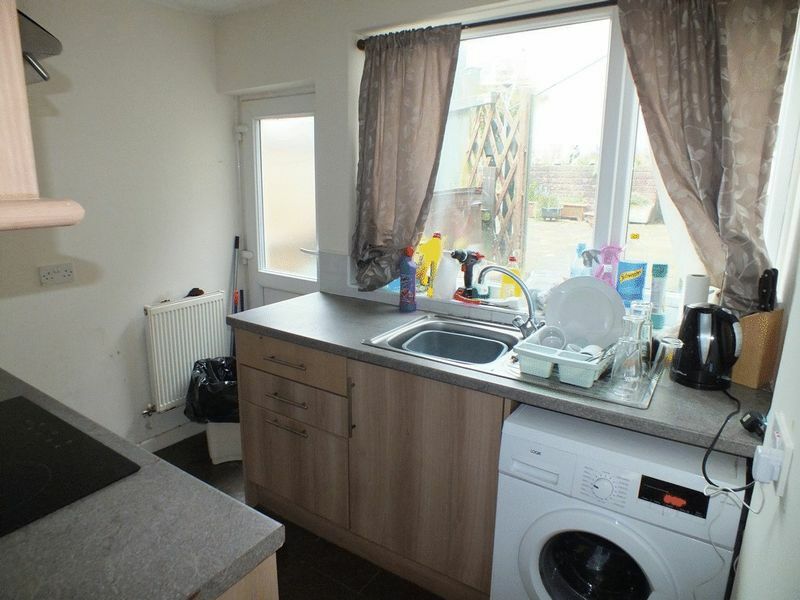 Tiled flooring, wall and floor cupboards, electric hob and oven, stainless steel single drainer sink unit, plumbing for washing machine, under stairs cupboard, window to rear elevation, uPVC door to rear courtyard. 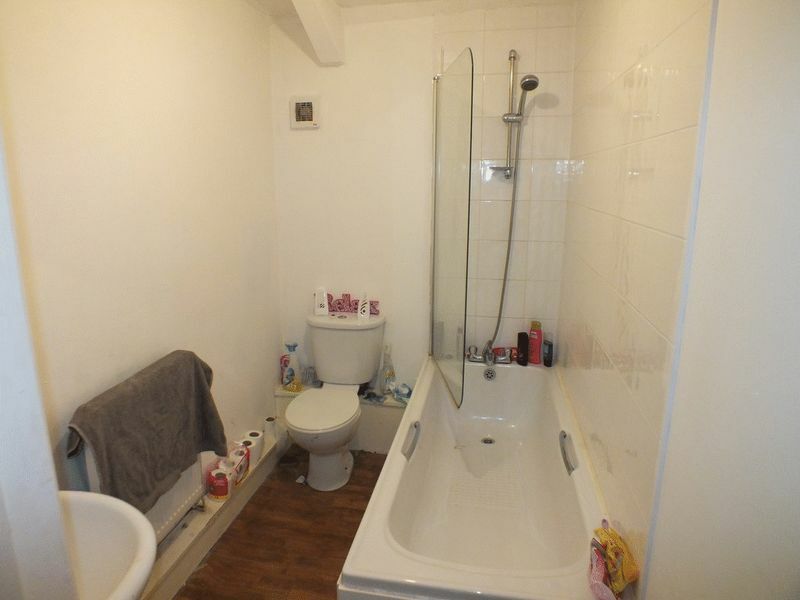 Vinyl flooring, white suite comprising; panelled bath with shower over, pedestal hand basin, WC, extractor fan, wall mounted radiator. 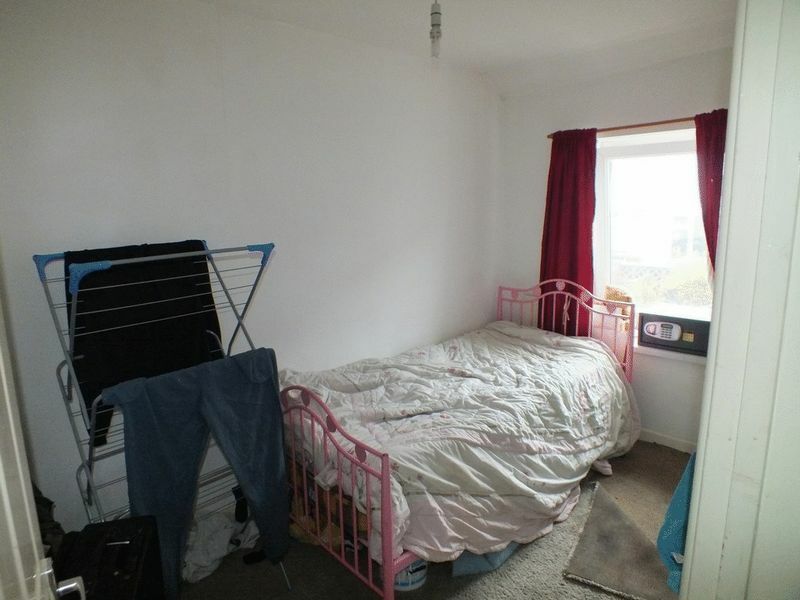 Carpeted flooring, cupboard with shelving, window to front elevation, wall mounted radiator. 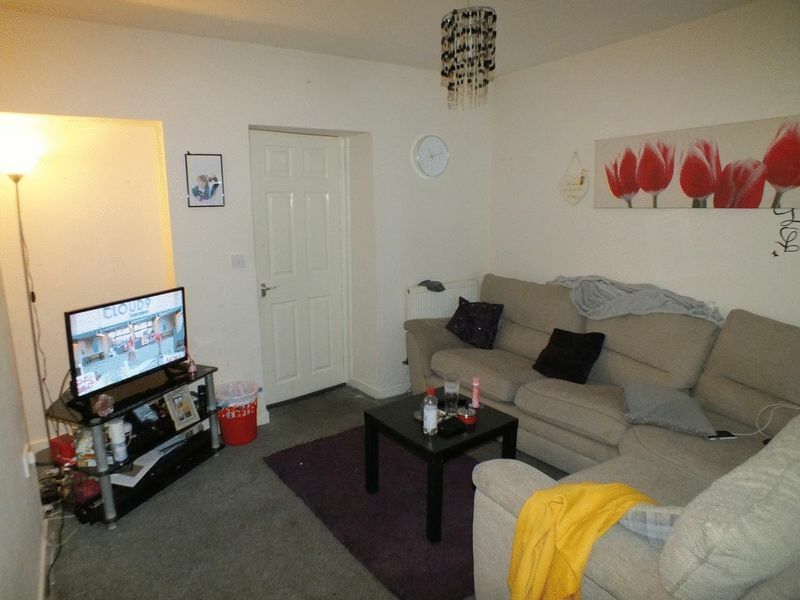 Carpeted flooring, cupboard housing boiler, window to rear elevation, wall mounted radiator. Concrete area large enough to store wheel bins.